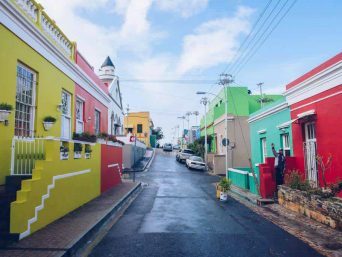 Return back to your hotel and overnight Cape Town. 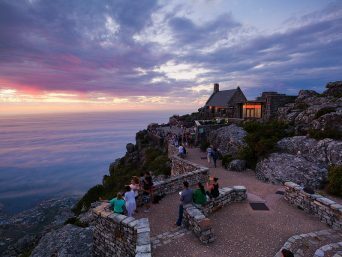 Entrance fees included: Table Mountain cable car return ticket, sunset cruise. 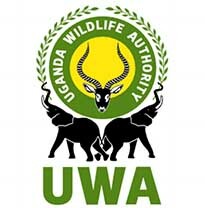 After Breakfast check out and visit to Cango Wildlife and Cango Caves. 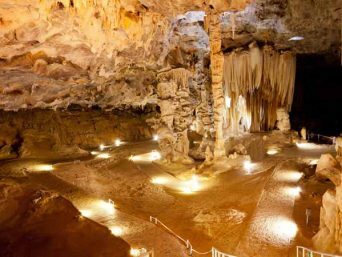 The Cango Caves are situated in Oudtshoorn and are one of the world’s great natural wonders that have been sculptured by nature through the ages. 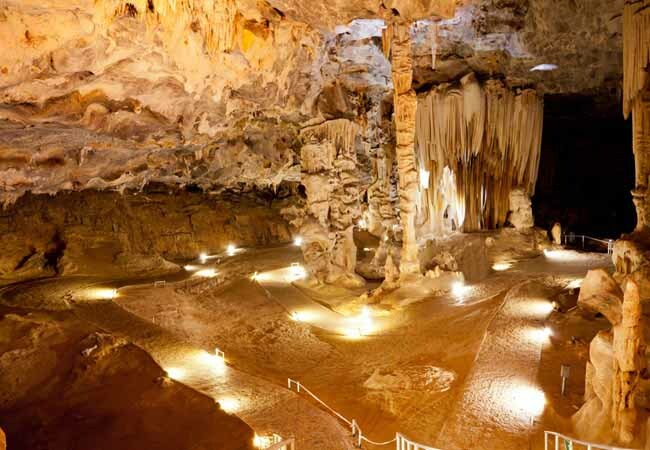 Experience fascinating limestone formations in a wide variety of colours as you make your way through the Cango Caves. H Cango Wildlife ranch – Meander on the catwalk over large natural enclosures and get close to some of the world’s greatest big cats. From the tree top lookout, view the elegant cheetah, mighty lion, breath taking African leopard and the awesome white Bengal tiger. The Cango Wildlife Ranch is also the location for crocodile cage diving. Return back to Knysna and overnight Knysna. 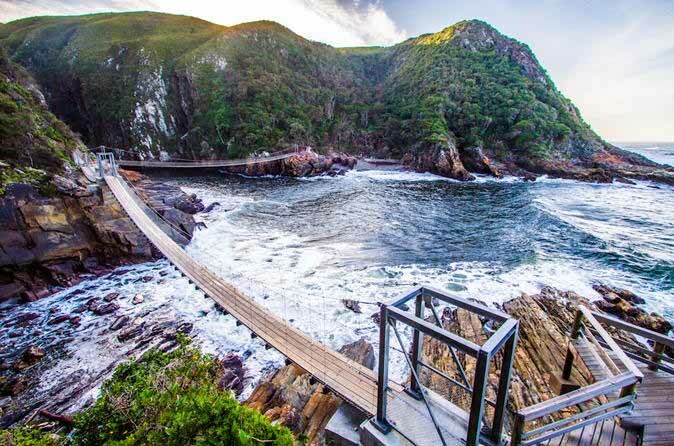 After Breakfast enjoy a Full Day Tsitsikamma National Park with suspension Bridge and a visit to Monkey Land & Birds of Eden. 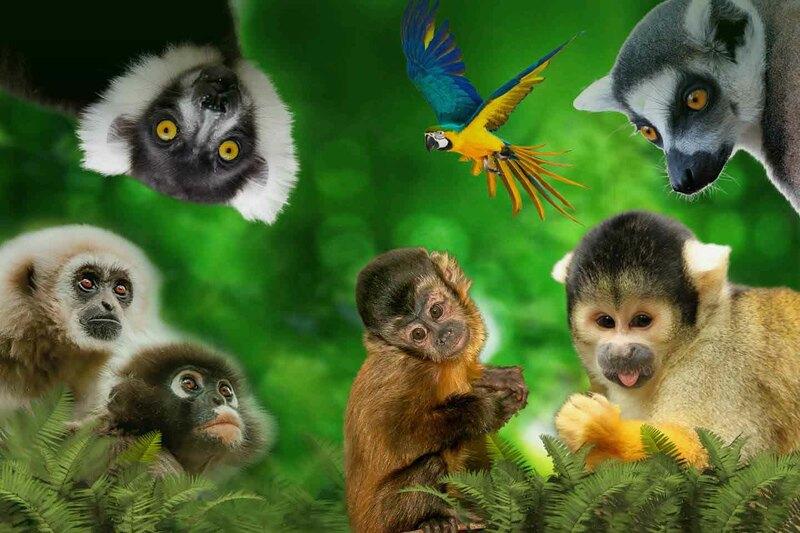 Visit Monkey land & Birds of Eden-Plettenberg bay Monkey land is the world’s first free roaming multi-specie primate sanctuary. The safaris are at Monkey land are guided walking tours into the forest where the primates have been released and are free-roaming. 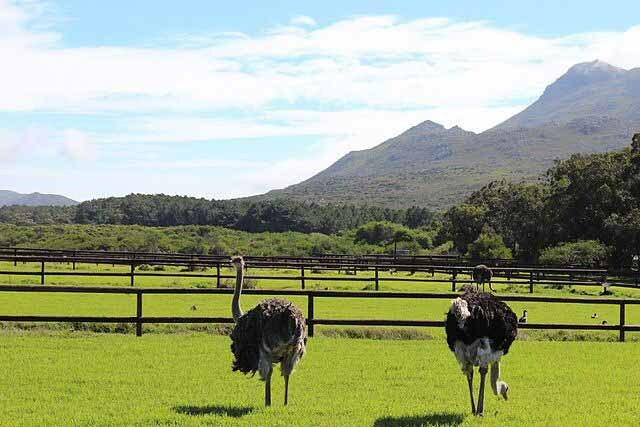 At Birds of Eden, visitors are allowed to enjoy roaming the forest freely without a safari guide. After Breakfast enjoy a Full Day Exploring Plettenberg Bay. Visit to Tenikwa Cheetahs optional walk with the cheetahs Enjoy Optional activities as Bungee Jumping, Tsitsikamma Canopy Tours, River Rafting & Tubing. 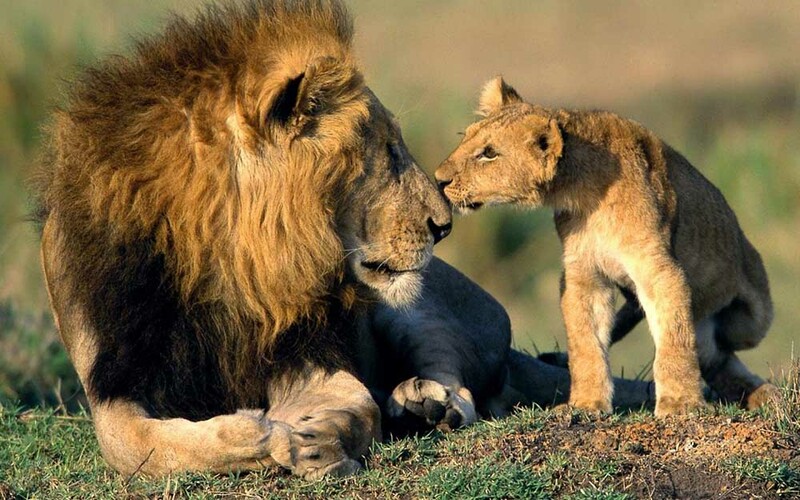 After breakfast check out of your hotel and proceed to George airport for your flight to OR TAMBO international Airport to catch your connecting flight to Kruger International airport. Land at Kruger international airport and proceed via private road transfer to your lodge. Arrive at your lodge and check inn. Enjoy dinner and overnight at your lodge outside Kruger National Park. Check out of your lodge and depart to Kruger International airport for your flight to Johannesburg OR Tambo International Airport. 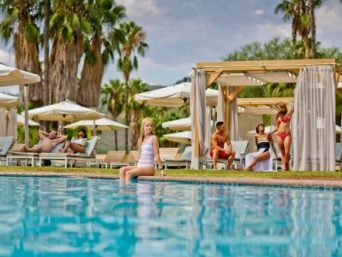 After breakfast enjoy a Full day at leisure exploring Sun City on your own. 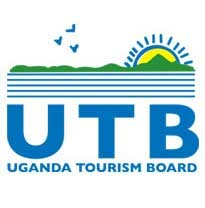 Enjoy optional activities such as: Water world parasailing & Jet ski, outdoor adventure as archery & quad biking, Segway tours, the maze at the lost city, zip lining. 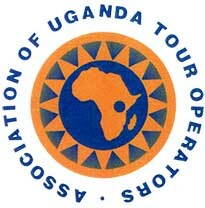 (See brochure with activities attached). 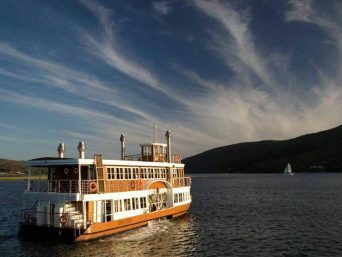 Later afternoon proceeds to the visitors Center for your 2 to 3 hours big 5 safari to Pilanesberg National Park. After breakfast check out of hotel, proceed via private road transfer to Johannesburg en route enjoy a visit to Lesedi Cultural Village located in the heart of the African bushveld amidst the rocky hills within the Cradle of Humankind, a World Heritage Site. 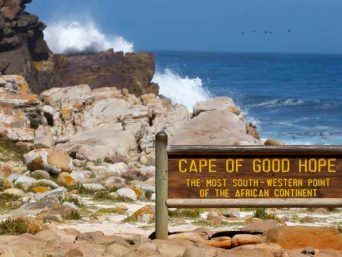 Discover the fascinating cultures and traditions of the people of Africa, visiting five traditional homesteads inhabited by Zulu, Xhosa, Pedi, Basotho and Ndebele tribes who live according to tribal folklore and traditions of their ancestors. “Our culture is the light of our nation – whoever walks here amongst our cultures at Lesedi can also see the light.” Later Proceed to Gold Reef City for your mine Tour and visit to the theme park.